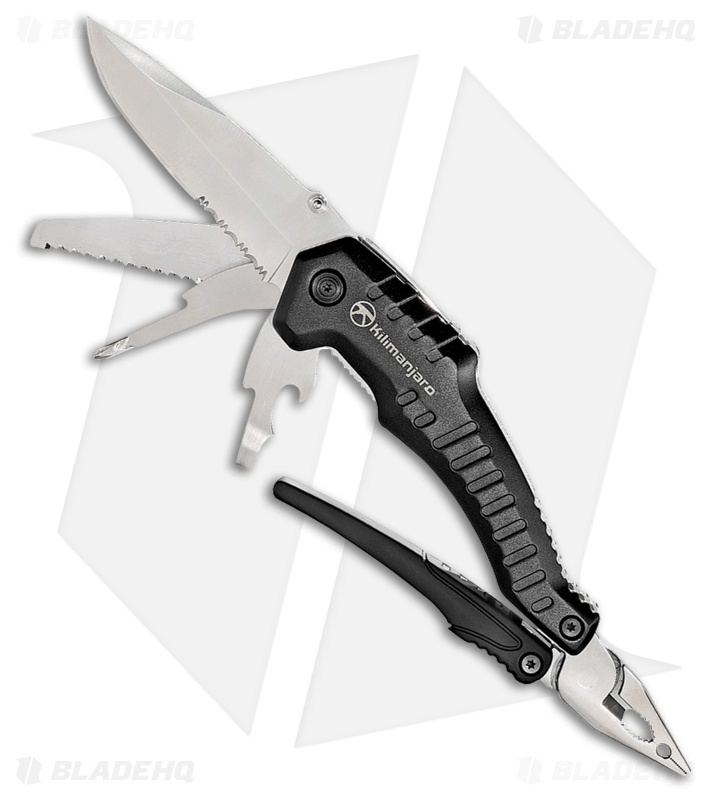 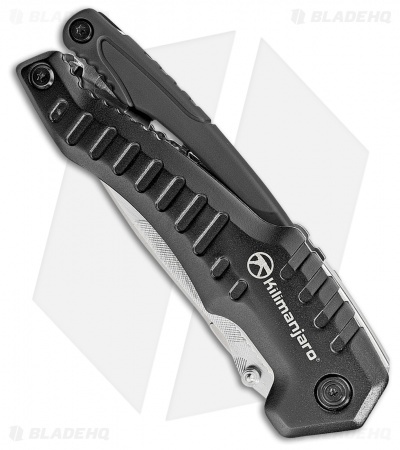 The Kilimanjaro Magnus is a multi-tool like no other. 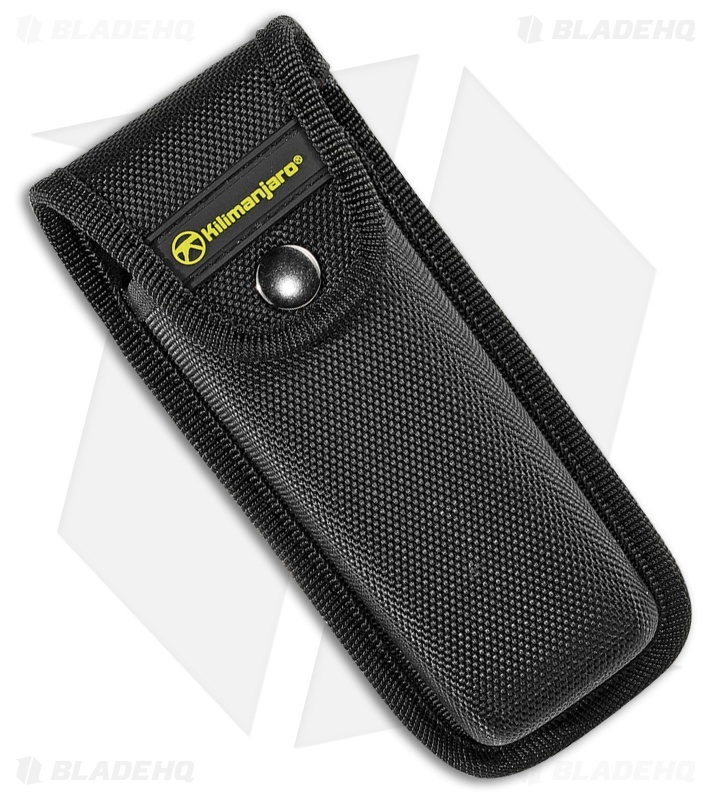 Featuring a 4" stainless steel partially serrated liner lock folding knife, you'll never feel disappointed by the small knives offered in some tools. 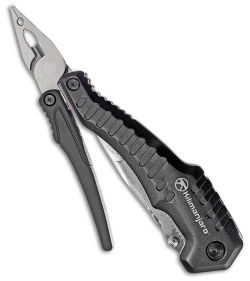 Grooved black composite handles provide excellent traction when using the knife, pliers or other tools.